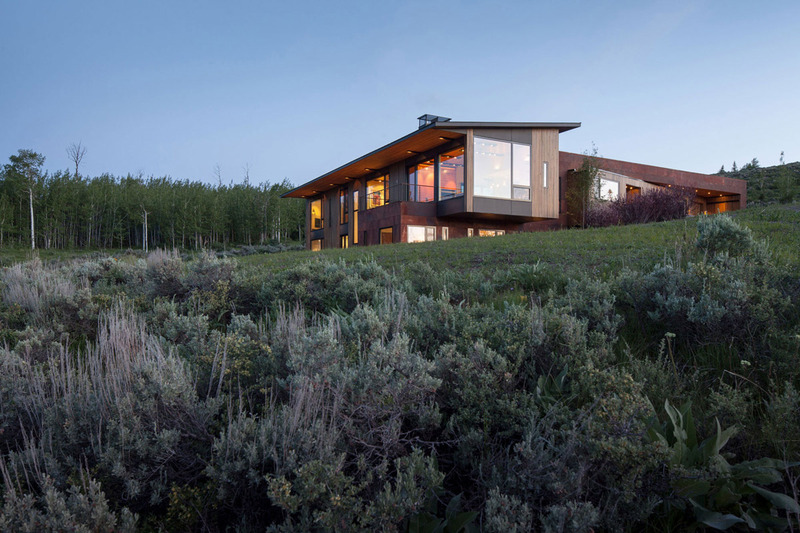 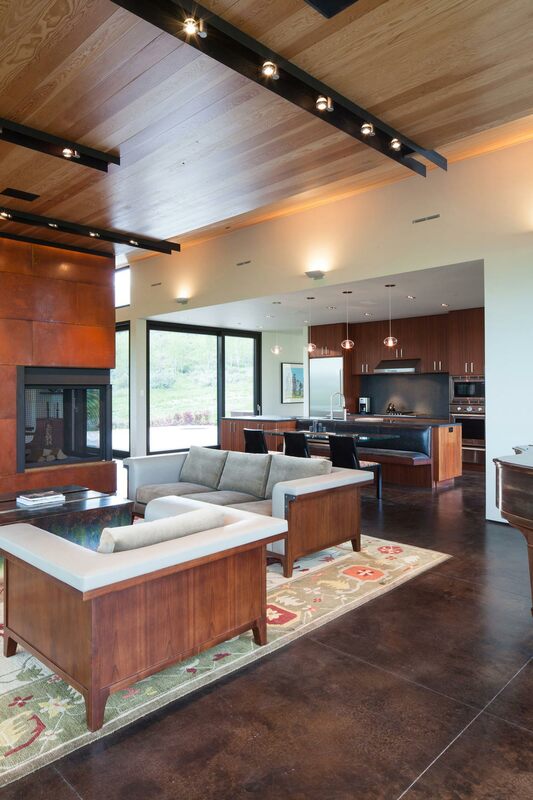 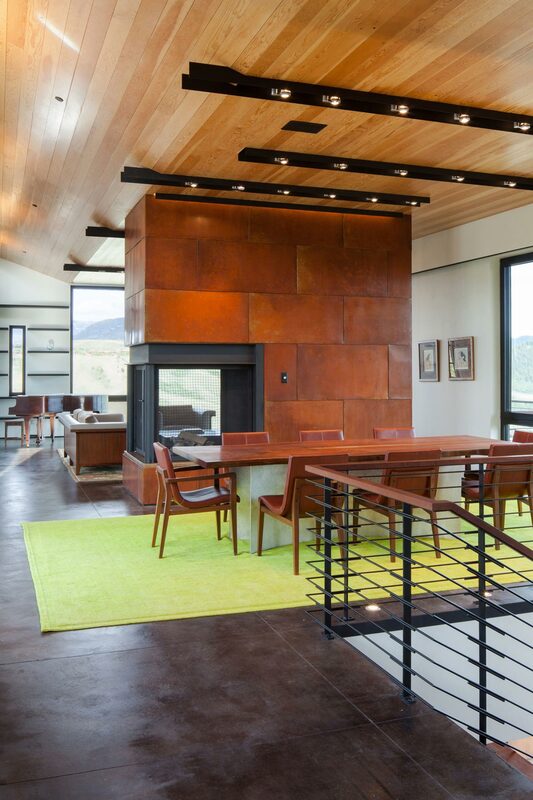 The Gros Ventre Residence was completed in 2012 by the Jackson based studio Stephen Dynia Architects. 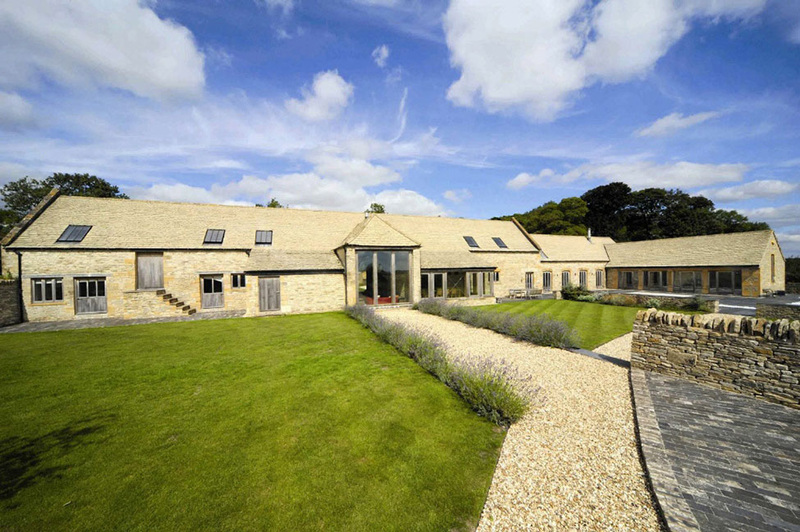 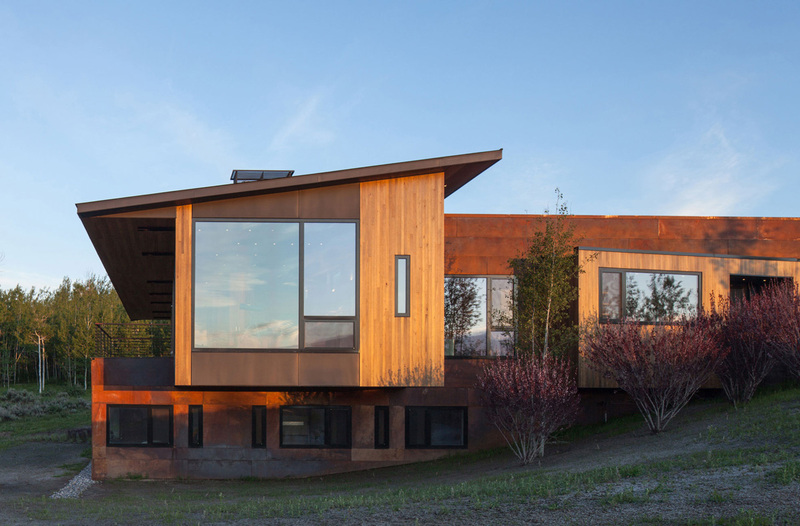 This elegant home consists of two intersecting ‘bars’, the two wings form a courtyard lined with Aspen trees. 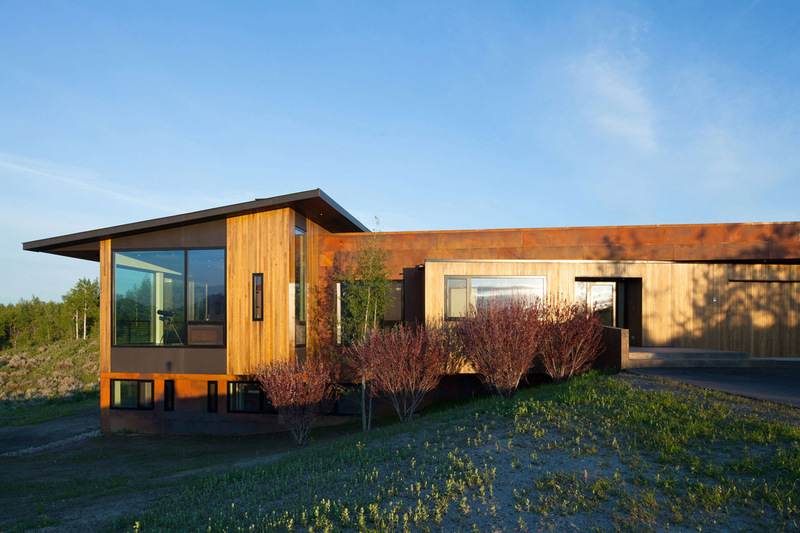 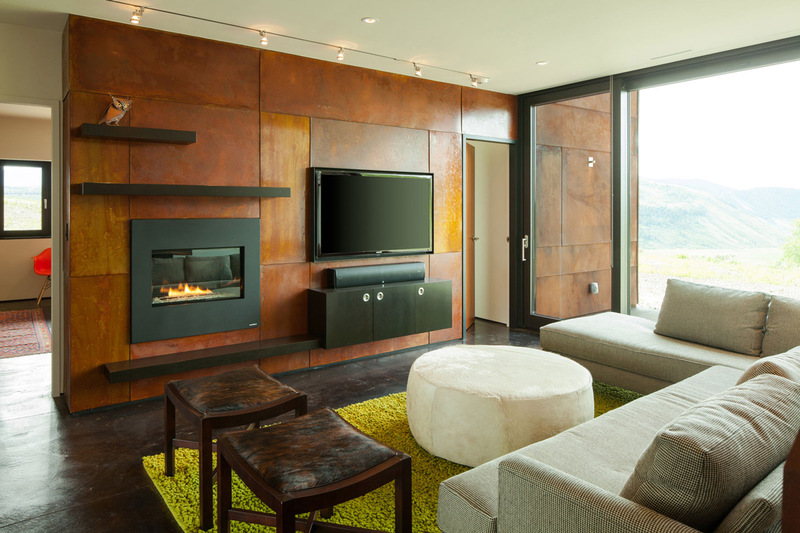 The Gros Ventre Residence is located in Jackson, Wyoming, USA. 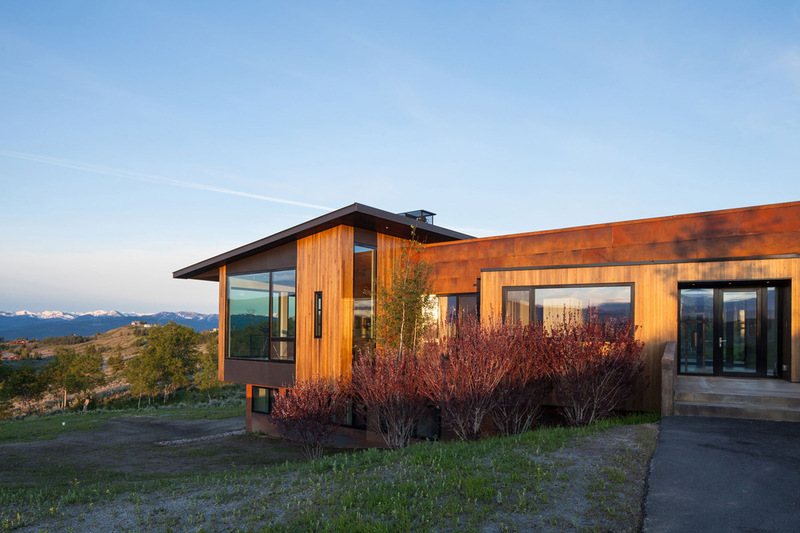 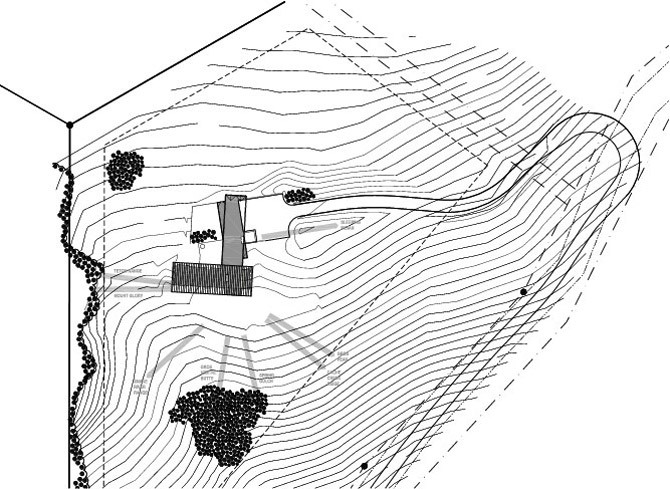 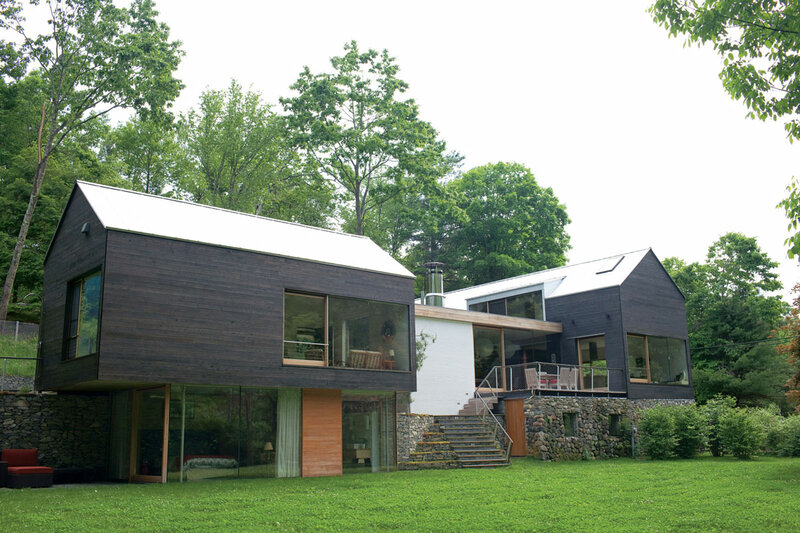 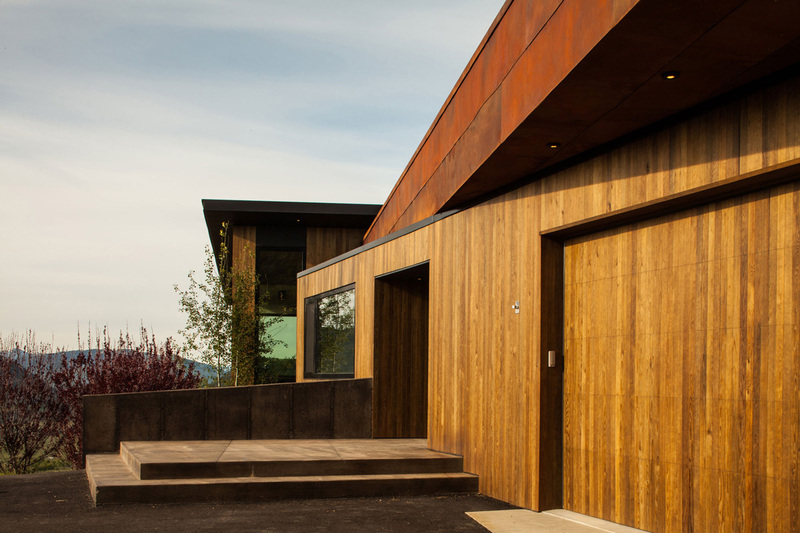 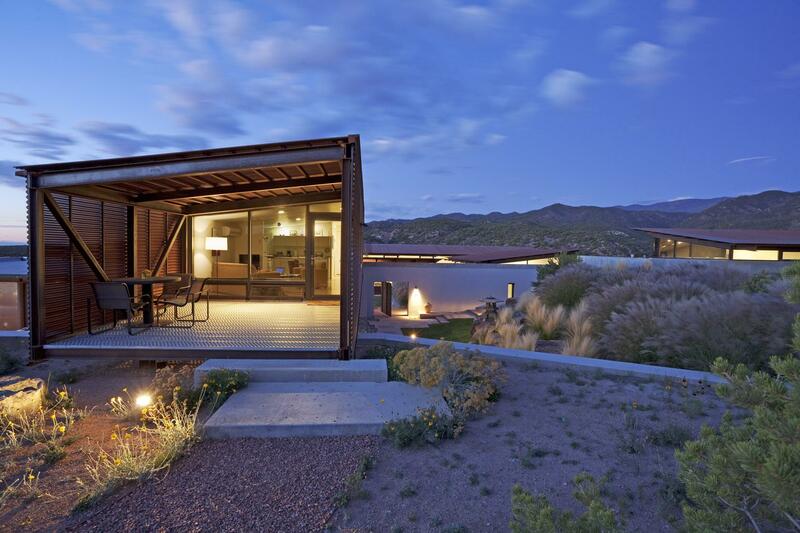 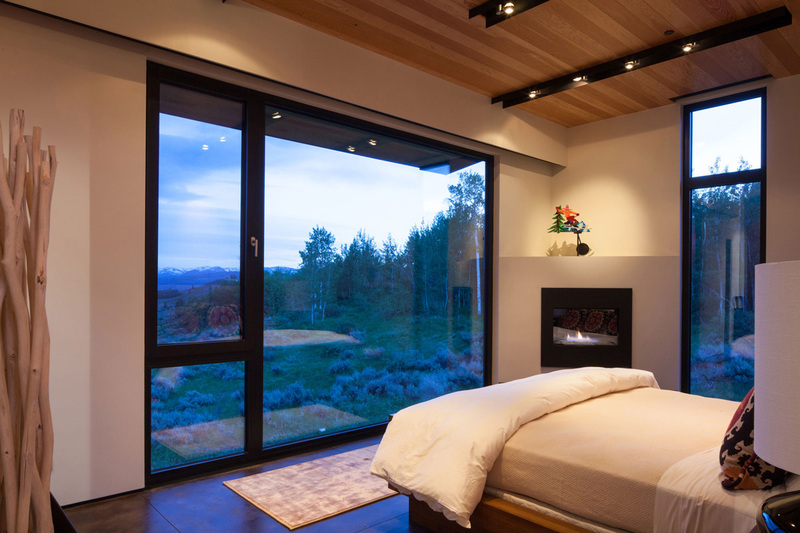 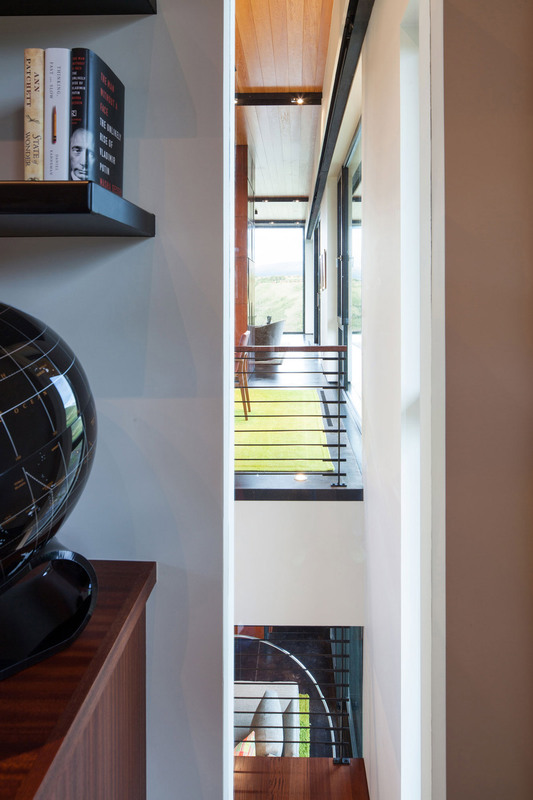 “Nestled into a hillside, this low profile residence creates a contrast of spatial experiences. 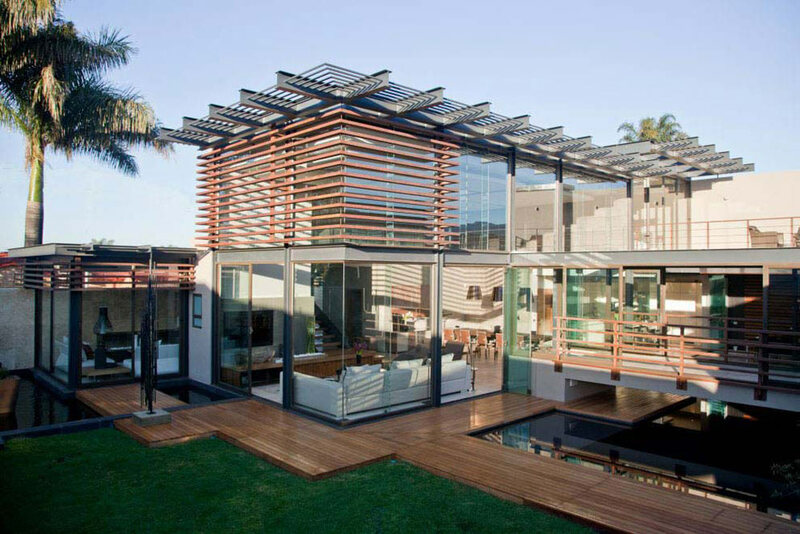 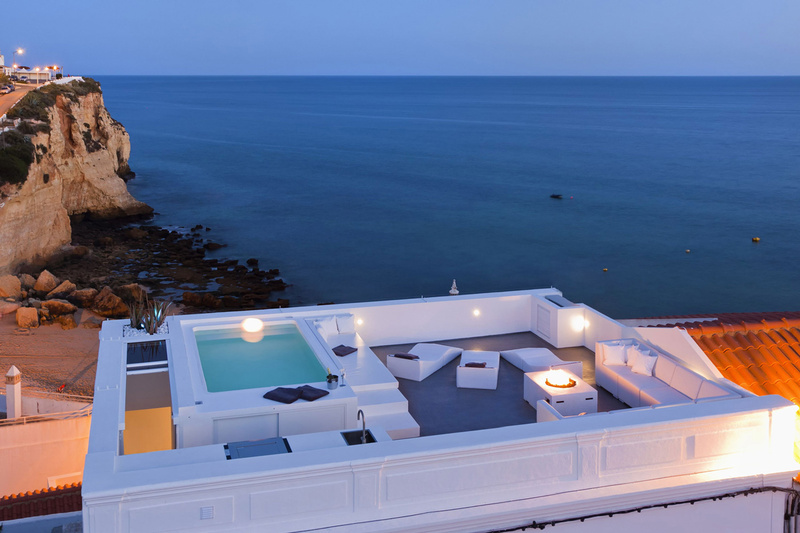 The house consists of two intersecting “bars”. 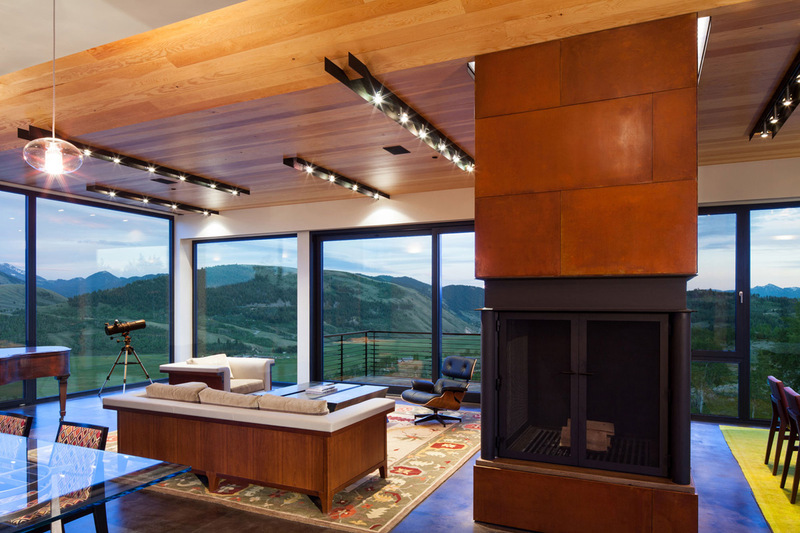 The south and east side of the bars capture downhill views to the valley floor. 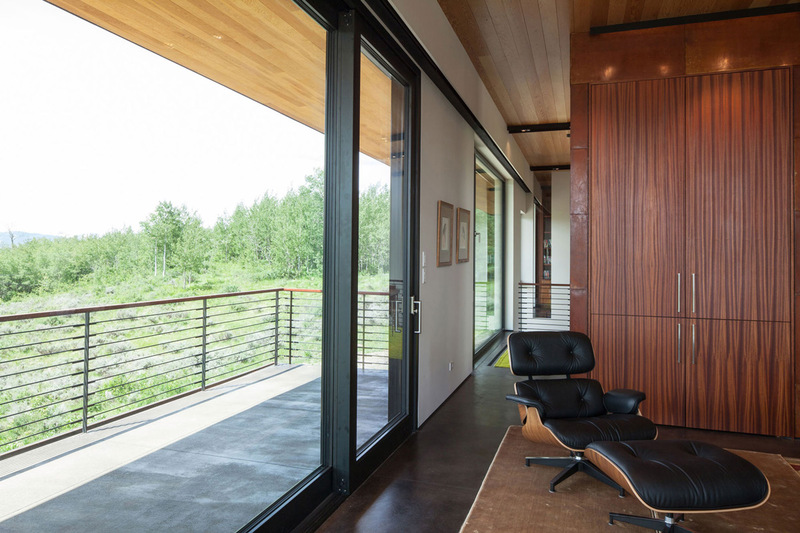 On the northern uphill side, the house’s two wings form an intimate courtyard with a grove of aspen trees.